With her father at war and her step-mother ruling the castle with disinterest, Lady Solace Farindale protects her people the best she can. When a neighboring lord lays siege to the castle, a threat on the lady’s life is discovered. 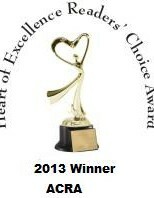 She turns to a man she can’t resist, and puts her trust in a stranger who has captured her heart. Will she discover the secret this man holds before it is too late? Tormented by guilt and a tragic past, Logan Grey has gained access to the castle disguised as a falconer. With only revenge on his mind, he has no time for the feisty beauty who has caught his eye. In a twist of fate, and a deadly betrayal, Logan must risk his life for the lady who ignited a passion more perilous than war. Can love reign in a place where only hate ruled? 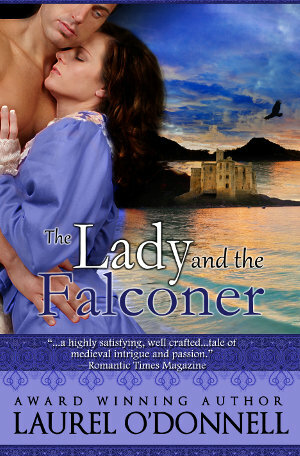 The Lady and the Falconer is an exciting medieval romance filled with action, intrigue, suspense and a desire that defies every sinister obstacle put in its path.